If you are like me, you want to hire the very best property management team you can find. It can be quite difficult finding the right company to work with and can take a lot of time interviewing each property manager. It is very important to take your time and interview as many as you can until you do find the right property manager. Property management can make or break you! Your rental properties will not survive under bad management especially if you are into out of state investing like I am. It’s in your best interest to interview each PM very thoroughly. I have compiled a list of the absolute best questions to ask a property manager when interviewing one to hire. It is a good idea to ask all these questions and see how the property manager responds to them. Any negativity or horribly answered questions can be a huge red flag for you and help you weed out the bad ones. Here are the Top 31 Questions to ask Property management Company. 1) Is your property management team licensed? Confirm that the property manager has at least liability insurance. 3) How long have you been in business for? Youre looking for an experienced property manager. The more experience they have the better they should be able to handle any situation. 4) How many properties/doors do you manage? And how many employees do you have? This will give you a glimpse into how big this company is and based on the employee/doors ratio what kind of service you can expect to get. You don’t want one employee handling 100 doors. The level of service would be degraded. One property manager per 50 doors or under should be good. 5) What types of properties do you manage? You want to make sure the property manager has experience in the type of property you have whether it be Single family, duplexes, triplexes and even four-plexes. 6) What is your communication response time for owners and tenants and via what means? 7) How often do you communicate with me? Find out when you can expect to be contacted. For repairs? Questions from tenants? Status updates? Anything?! 8) What are your management fees? 9) What is your fee for filling new tenants or re-leasing an existing tenant? 10) Do you have any hidden fees? 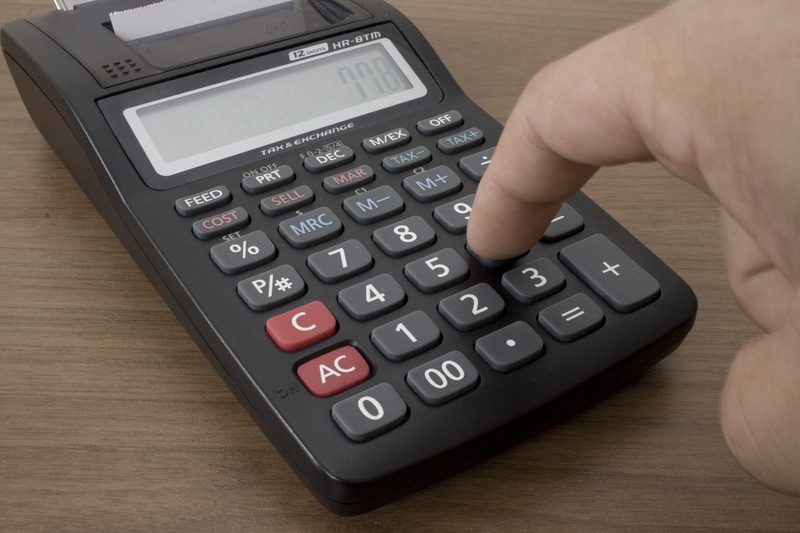 Some property manager charge fees and markups on repairs, marketing, account setup and others. Find out ALL the fees they have. 11) What percentage of expiring leases renew? 12) How long is your average # of month’s occupancy per property? It’s a good idea to review these documents before hand to confirm they work well for you. 14) Can I cancel my contract with you if I’m unsatisfied? Some property management companies try to lock you in on a yearly basis no matter what. I stay away from these. If they do not do a good job you should be able to say YOU’RE FIRED!! 15) How do you determine market rent value? 16) How do you market/advertise your properties? You are looking for high visibility when marketing your rental so make sure they are up to the task. 17) What is the screening process like for qualifying tenants? 18) Who is your average tenant? College kids, blue-collar workers, families, couples and young professionals. 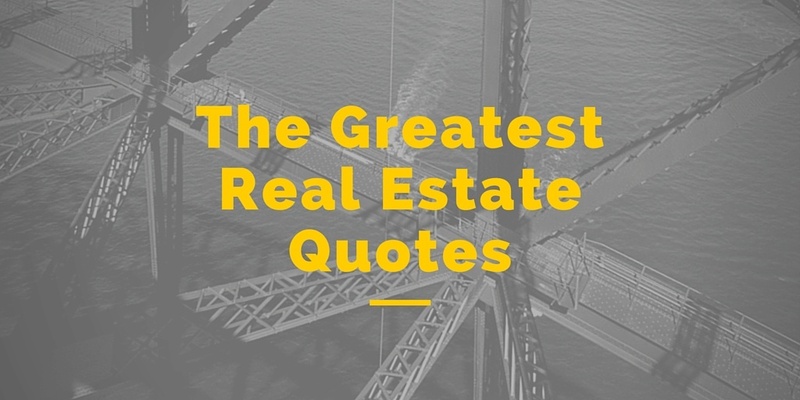 That is what you should be hearing as those typically make the best tenants. Also check if they do section 8 or low-income tenants. Don’t get caught off guard if they do but be aware and do more research. You may not want to dive into that realm as it typically means more headaches in the future. 19) What forms of payment are accepted by the tenants? We live in a world today where tenants love to pay online. This is a great feature to have and makes life a whole lot easier. Find out what other forms of payment they have available and which ones their typical tenants tend to go with. 20) Do you perform property inspections? A property manager may charge a little extra for this but it’s always a good idea for someone to at least do a drive by periodically on your property. 21) What is your eviction experience and what is the process? 22) How long does it typically take to fill a vacancy? 23) How is the security deposit handled? 24) How do you handle tenant delinquency? Late payments? You need to make sure they handle these matters professionally and legally. Don’t ever let a tenant slide from having to pay a late payment fee. This will only lead to more trouble in the future. 26) What is your repair process like? Some property managers may ask for a repair deposit so that they can make the repairs immediately. Find out if all repairs require approval from you? It’s always best you are aware of all repairs and requests made by the tenant. 27) What is your definition of rent ready? You want to make sure that the PMs definition of rent ready is the same as yours. A tenant wants a good, clean house in working order and so do you. You also need to make sure all the legal requirements of the state are in place like amount of smoke detectors, etc. A tenant wants a good, clean house in working order and so do you! 28) Do you provide monthly statements? 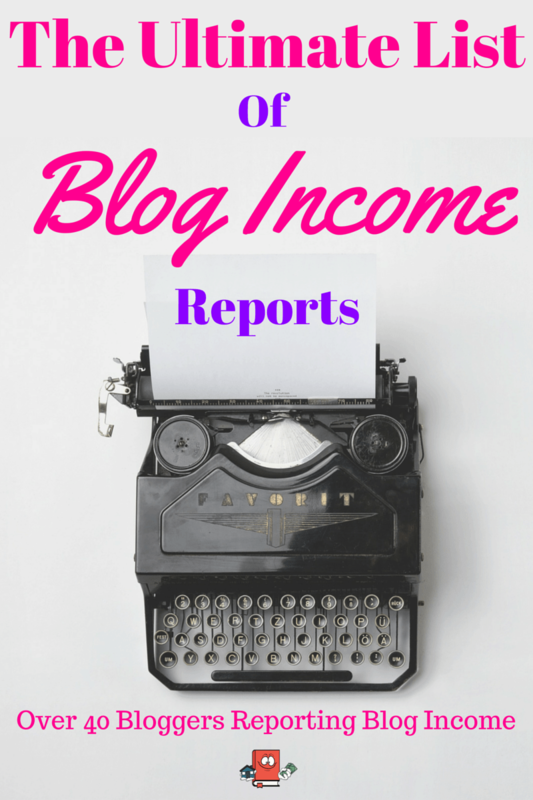 Monthly statements are highly desirable. They give you all the details, dates, payouts, repairs and show all activity that happens with your rental property each month. 29) If I decide to sell my property, do I have to sell it through you? There are a few out there that will have it in the contract that you must sell through them if you decide to do so. This may or may not be a good thing depending on the property management company. 30) Do you have any references? A good property manager will have at least a few solid references of existing customers they can point you to. Make sure to actually contact these references and see what they have to say. You can normally tell in the way someone sounds or communicates if they are happy or not and this something you should try to read from these people. Find out when the check/ACH disbursement typically occurs after the tenant pays rent. You want your cash flow! Cash Flow is King!! Isn’t this the most comprehensive set of Property management questions you have ever seen? You are now well on your way to hiring the best PM you can find. The best PMs will also have these top qualities. Good luck with your search and make sure that when you do find your golden PM, do everything you can to keep them happy as well. Its a two way relationship and if they keep you happy, you should keep them happy! Have you had any bad experiences with a property management company? Would love to hear about it and so would the readers. We need to all learn from each other on this. I am so thankful for this list! We are in the process of buying some condos in a resort area as well as investing in a commercial building. We have to find a management company for both since we probably won’t move out there for at least a year, and I didn’t think there would be management companies that only did commercial or only managed residential. This list is just what I needed! Thanks so much for the kind words. You rock! Im glad that the list will help you a ton and its perfect timing. Great list of questions to ask your property management company before making the final decision. It’s important to understand exactly who you are getting involved with to be sure it is the best fit for you. Thanks so much for sharing! Thanks Drew! You are only selling yourself short if you do not property vet your PM. I hope everyone reads this! Finding good tenants is like finding gold! It is harder to do than would be expected. Thus, it makes sense that your property manager should be asking prospective tenants about their credit checks and other various screening tests. You are so right Laurel! Gold!! Credit checks/background checks and other various screening tests are vital to finding a great tenant although sometimes they can still let a bad one through. Your odds of finding a great tenant are drastically improved though by doing this. Thanks for stopping by and commenting. For me, the most important question to ask a property manager is how long they’ve been in business. Like you say, you want someone who has experience. They should be able to handle any situation. I feel like that tip can go for any profession. This is a really helpful list for anyone looking to hire a property manager. I had never thought about no. 11, about expiring leases. But how often tenants choose to stay after their lease expires is a great gauge for the performance of the property manager. Thanks so much for writing! Tenants that renew are my favorite! Im glad you find the questions helpful. Thanks so much for letting me know. I appreciate it! Ha, yeah I bet a lot of people do that. It would be awesome if all newbies looking for a PM could somehow get a hold of this list. I know I definitely wish I had this as well when I first started. I’m surprised that you recommended asking the property manager whether they are insured or not. I just couldn’t imagine that a property manager wouldn’t be insured, since you never know when an accident will happen. I do like your suggestion to learn about all the fees they will charge so you’re not surprised later on. Thanks for the article! Yeah you know there are a ton of just individual solo people out there trying to run property management. They are not licensed and only have a handful of properties. I have met a few people who do that. They are definitely on a different level of actual property management companies. These guys fly under the radar and work from home. Thanks so much for this list. I bookmarked it months ago, and am using it now as I am in the process of buying a turnkey property. Invaluable checklist! In addition to these questions, I read somewhere to ask for an example of the reports or statements the PM will send you, so you know what kind of information you will be getting about the performance of the property. Hey Vanessa! Glad you are using the questions, they are great! And yes that is a super awesome suggestion to ask for an example of the reports. Thanks for mentioning that for others to see as well. I am so grateful for this rundown! We are purchasing a few condominiums in a resort region and also putting resources into a business building. We need to discover an administration organization for both since we presumably won’t move out there for no less than a year, and I didn’t think there would be administration organizations that lone did business or just oversaw private. This rundown is exactly what I required! For me, the most critical thing to ask a property chief is to what extent they’ve been doing business. Like you say, you need somebody who has experience. They ought to have the capacity to handle any circumstance. I feel like that tip can go for any calling. Very true! Experience is a big deal when looking for pretty much any service. Thanks Larry! When I was renting property, I would always post a slightly higher than market rate. This weeds out many the less desirable tenants, and leaves room to be negotiated downwards if I find a particularly great candidate. Then once they’re in, I don’t raise the rent. The market rate almost always increases, so as time goes on the better the deal becomes and the more likely they are to stay. Less turnover, happier tenants, higher long term returns. That is a great idea and I am glad its working for you. One investor also mentioned to me benefits of posting the rent slightly lower then market rate, you get a lot more applications and can really be picky about who you approve plus the likelihood they renew is high because of the good price. You have some great questions to ask a property management company. One thing that definitely pays to check is if the company has any hidden fees. In my opinion, there is nothing worse than having hidden fees sprung up on you when you least expect it. Definitely agree with you. Hidden fees are the worst!! Thanks for the guide buddy! 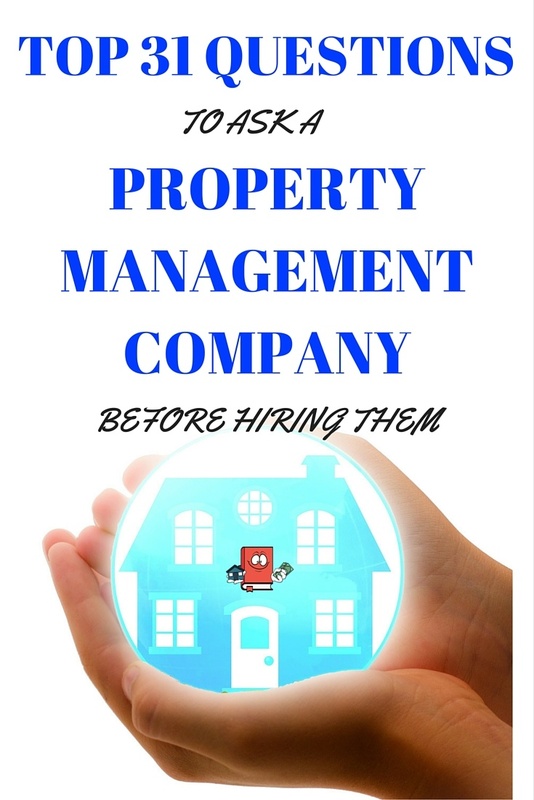 Finding the right property management company can be a daunting task. It’s not a decision anyone should rush into without thoroughly assessing the company’s credibility first. The process of finding the right Property Manager is no different from screening a tenant, hiring an employee or selecting a daycare for your child. Research and interview a number of options, separate the good from the bad and request references. Youre welcome! You are right on the money. It really is no different then doing any of that other stuff. You should always property vet or interview any service you are looking to get. Thanks for the comment! very helpful site about a Property Management. i think everyone help this site. I will agree with you. Really helpful about Property Management. A property manager will be able to give an independent assessment of the correct rent for a rental property. Many first time investors tend to over estimate the weekly rent they should charge resulting in lost income through a high vacancy rate. What an awesome list. It’s important to know you are hiring the VERY best! There are so many great questions to ask here. Thanks for sharing this thorough list. I didn’t realize that the average management fees are 10% of the monthly rent. I am thinking about buying a town house and renting a couple of the rooms to college students. I wasn’t sure how much a property management service would cost. This was very helpful. I’ll have to keep this in mind when I get closer to buying it. Thank you for this exhaustive list of questions to ask prospective property management companies. It is important to interview a few options before making a hiring decision. That’s because property managers are responsible for the income you generate off your investment property, the tenants that live in your rental property, and making sure that everything you do is within the rules and regulations of your state and city. Choosing the wrong property manager can have dire effects on your rental property business. I encourage all clients to ask questions like these to make sure the manager they have suits their needs and budget. Thanks again for sharing! My parents have been looking at possibly investing in rental properties for their retirement. They’re pretty hands-on people, but they don’t have the time or experience to handle things like rent collection, repairs, or other issues that could arise from renting. I like your tip about finding out if a potential property management professional has liability insurance. It seems like this would be pretty important to have. I appreciate how you said that a property manager should have a lot of experience. It’s also nice how you said that they should be insured as well. My husband and I are looking into a property manager for our new apartment.